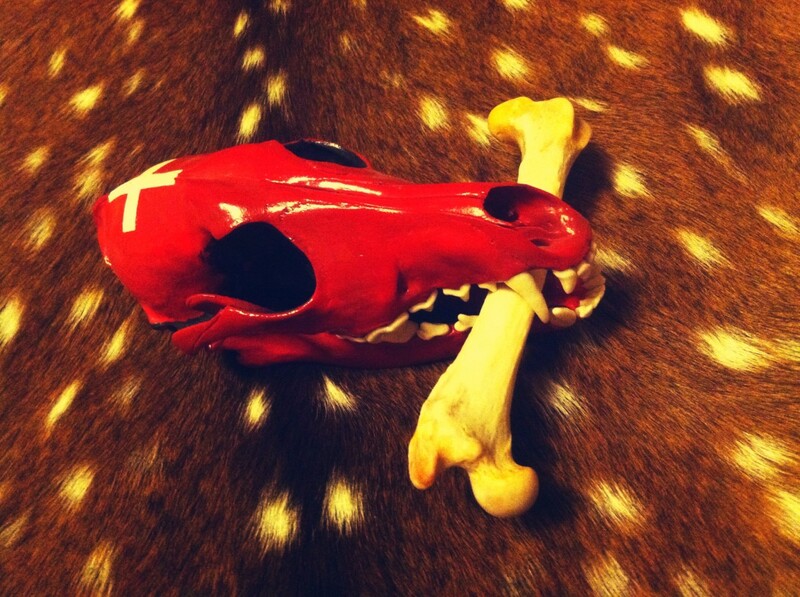 Copyright © 2012-2014 Janis Goad. All Rights Reserved. For thousands of years, the Secwepemc, one of the Salish First Nations people of interior British Columbia, have been weaving beautiful baskets and plates from pine needles.These woven baskets were prized for household use, for storage, and for trade. 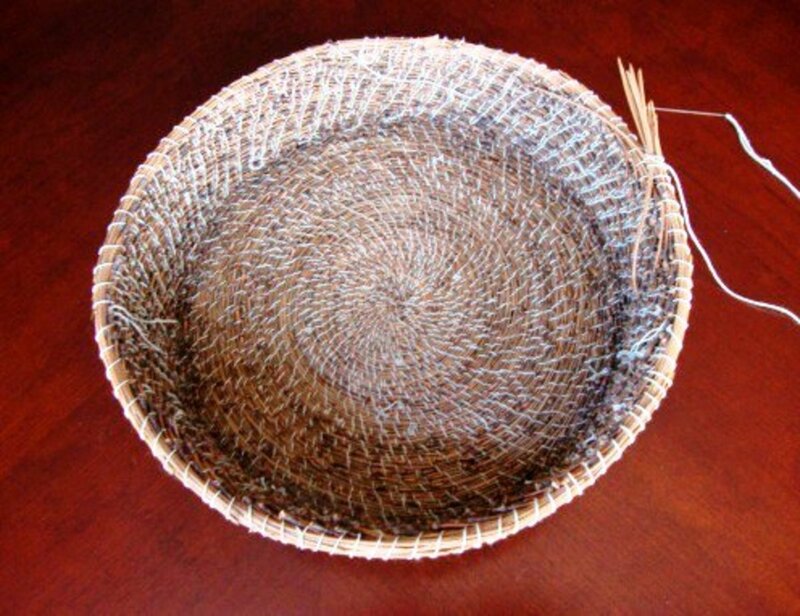 Traditionally the clumps of needles were sewn together with thread from the inside of cedar bark or from animal sinew, but today you can make these craft baskets with long needles from pine trees and with raffia or sturdy thread. Thompson Rivers University, like all of the City of Kamloops, is built on Secwepemc territory. 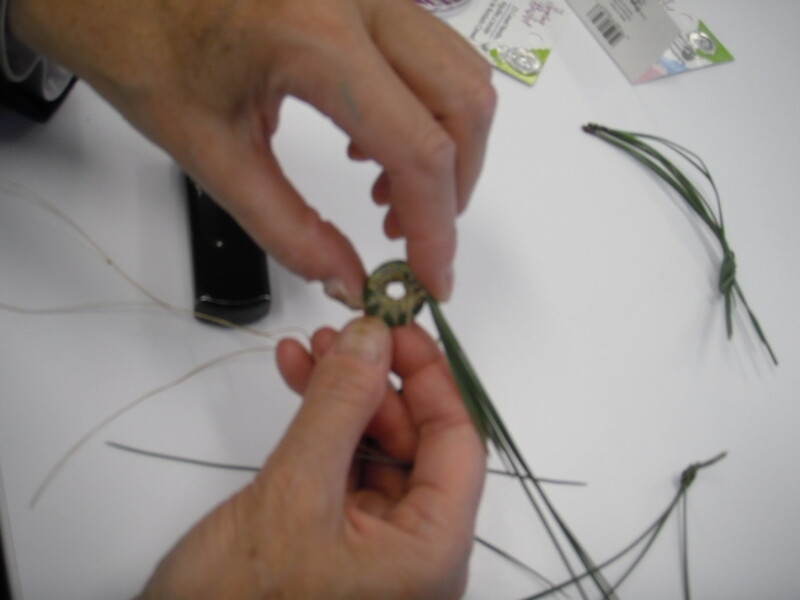 At a recent workshop there, participants had the opportunity to learn one of the traditional skills of weaving a basket from the local long pine needles that are common in the area. Would you like to learn how to do it yourself? What types of weaving do you enjoy? 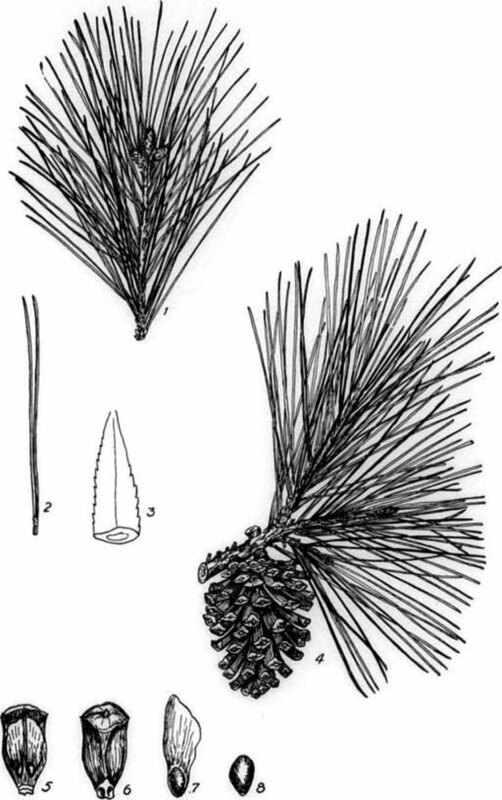 a supply of long pine needles, such as Ponderosa or red pine. These needles are about as long as a hand from the wrist to the tip of the middle finger. Long needles mean the basket will be more stable, with fewer loose ends. If the needles are fresh and green, they are more flexible to work with; they will dry and brown as the basket ages. If the needles are gathered from the ground, they will be brown and dry already, and will be brittle to work with; in that case, soak the dry needles overnight in water, then wrap them with a damp towel and keep them in a plastic bag while you are working with them. If you leave your work for a few days, take the needles out of the damp cloth and let them dry again so they don't mold. thread. 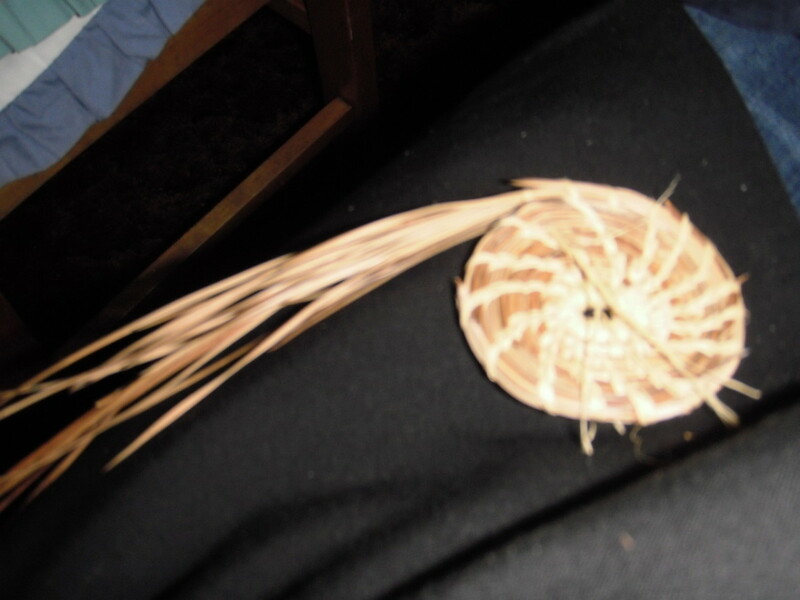 Traditionally, Salish basket makers used sinew or cedar root for sewing, but today we used sinew-like thread from Michael's craft supplies store. 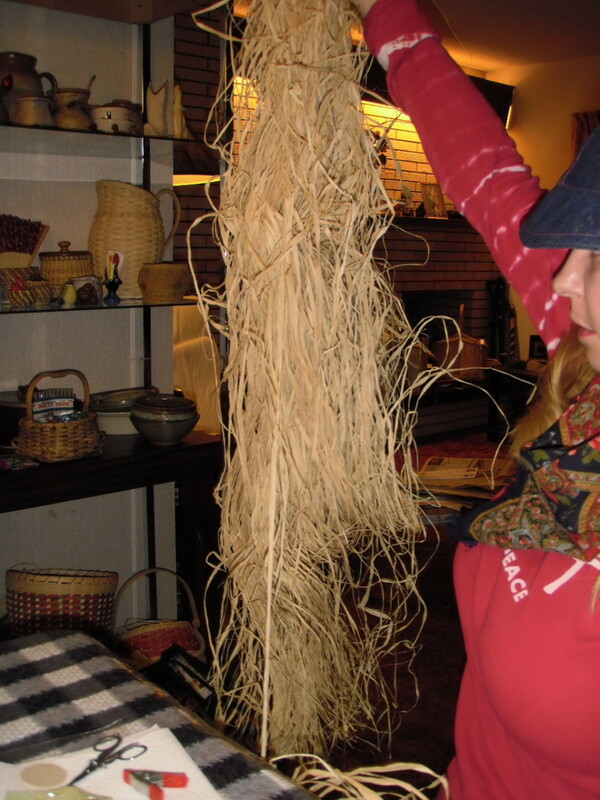 Other basket makers use raffia, or dental floss. If you are using raffia, keep it moist by wrapping it in moist towels like the pine needles, so it is flexible for sewing. Start the basket by taking a group of about seven needles. The Ponderosa pine have needles in groups of three, so the coil has about 21 individual needles in it. Remove the dark end of bark that holds the cluster of needles together, to make the finished basket smoother. The needles will still hold together with the pale membrane that lies under the bark. Coil the membrane end of the needles into a small circle, and wrap the coil with thread by putting the needle into the centre of the circle and around the outside. Make about 16 stitches evenly spaced around the starting circle. 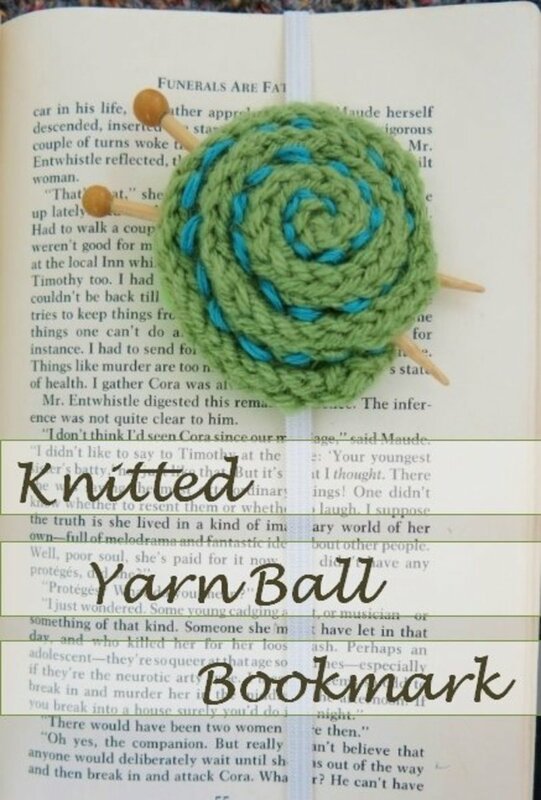 Hold the coil so the tail of unwoven needles points away from your sewing hand, since you will be wrapping in new needles as you turn and wrap the coil. With practice, the stitches at the start of the basket will be spread evenly around the coil, but even if at first your stitches are uneven, as the rows of your basket progress, you will be able to even them out. 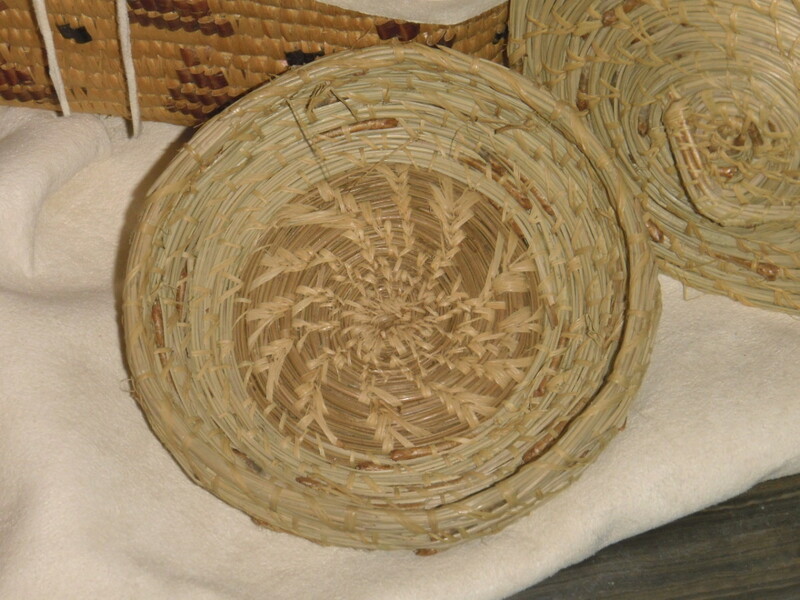 Some basket makers work with a single overhand stitch and a thread of sinew. Each row of stitches is placed in line with the rows before, so the lines of stitches spiral out from the centre as the basket develops. Other basket makers work with a double stitch and a thread of raffia. Each stitch is made in pairs, with the first of the pair threading into the leading stitch of the pair in the coil below. This will create a pattern of v-stitches that curve in one direction from the centre of the basket radiating out. 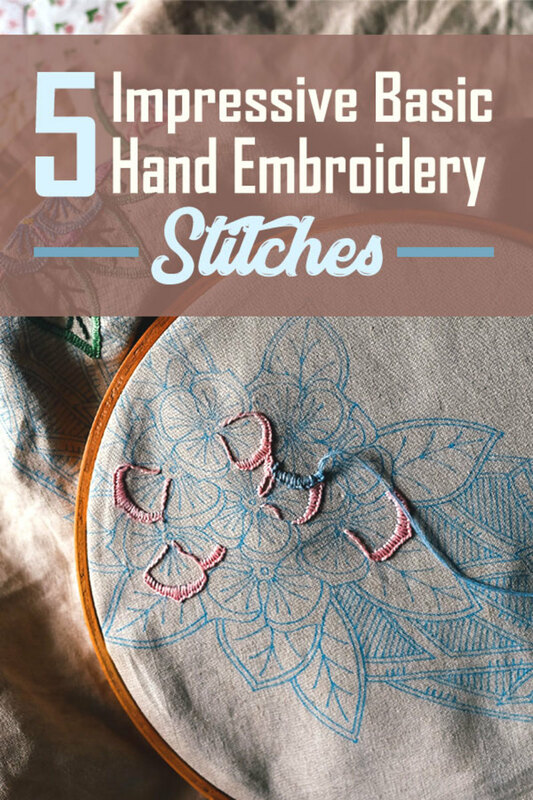 As each thread becomes too short to work with, sew it in through several rows of coil to hold it firmly, then cut off the end with sharp, pointed embroidery scissors. Rethread the needle, and continue, going back later to sew the end of the new thread in through previous layers of coil in the same way. This will give the finished basket a neat surface both inside and outside. Continue working your basket until the base is as large as you want it. Traditional shapes include flat, shallow baskets like plates for serving food or drying seeds, and taller cylindrical baskets with lids for storage. When you are ready to weave the sides, press the coil on top of the coil below, instead of outside it. Continue with the same pattern of stitches you have been using, so the pattern is visible across the bottom of the basket and up the sides. Once the basket is as high as you want it, sew the last part of the coil inside the lip of the basket so it is out of sight. Sew the end of your thread into the first few rows of coil so it is held firmly and won't unsew, then cut the end. 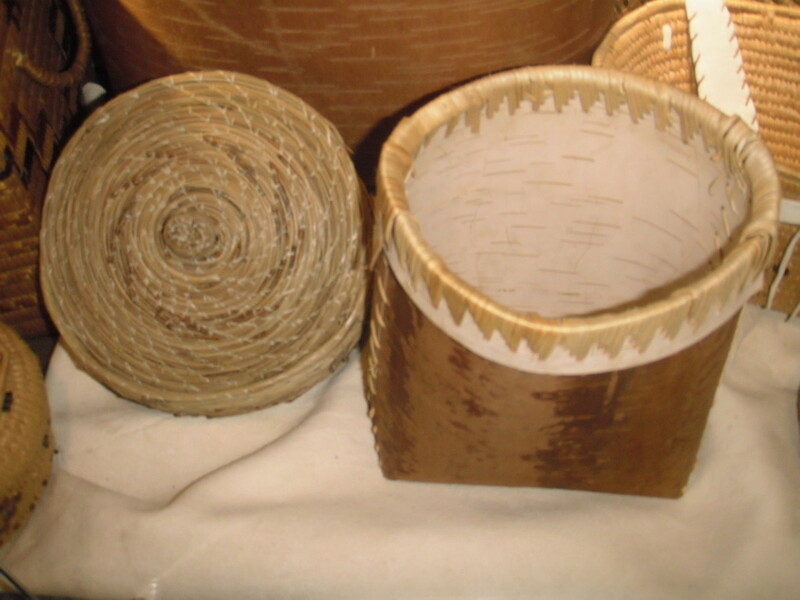 Lids for the baskets are woven the same way, by starting a new coil and making a flatter basket that matches the diameter of the bottom basket. 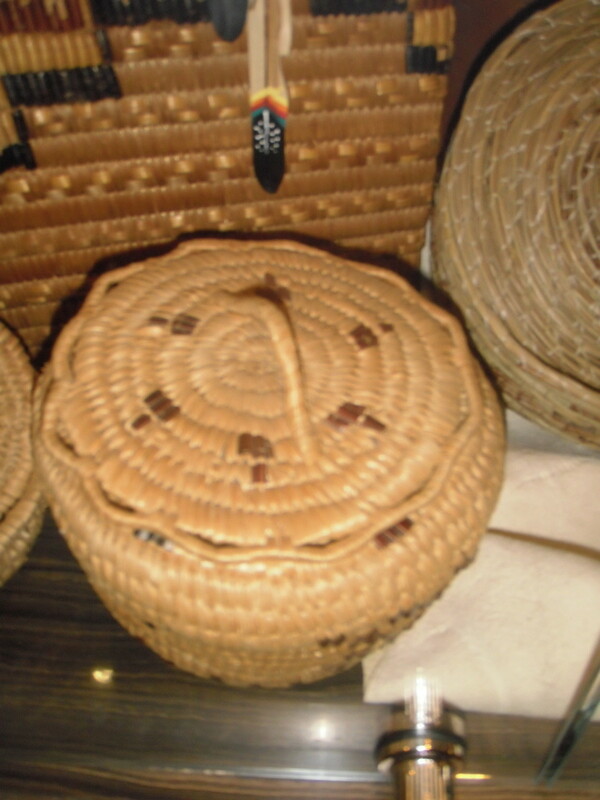 Some lids have lips on the inside to hold the lid securely on the basket. 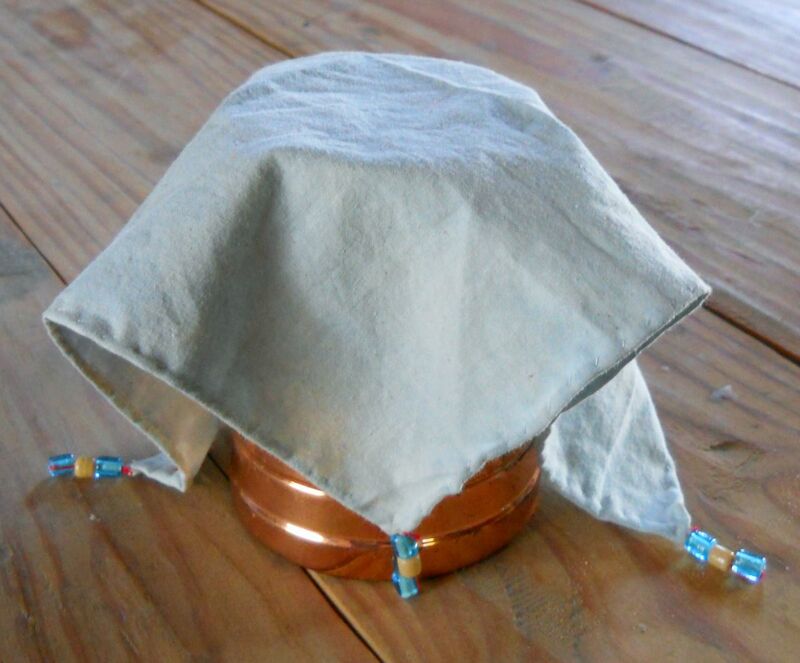 To do this, weave your lid wider than the base, so there is an overhang. Then sew another coil of needles inside the lid. To measure the placement for the lip so the lid fits the basket snugly, place the lid on the basket, and press a ring of dress maker's pins through the lid in line with the inside of the basket rim. Then when you sew the coil of needles to the lid around the outside of the marker pins, the lip will sit at the inside edge of the basket bottom rim. Handles for lids can be folded coils of needles sewn to the outside, or small pine cones, stones or carved wood or bone. Experiment with decorating the basket with designs of coloured thread or grass, or sewing beads or small shells in designs that satisfy you. 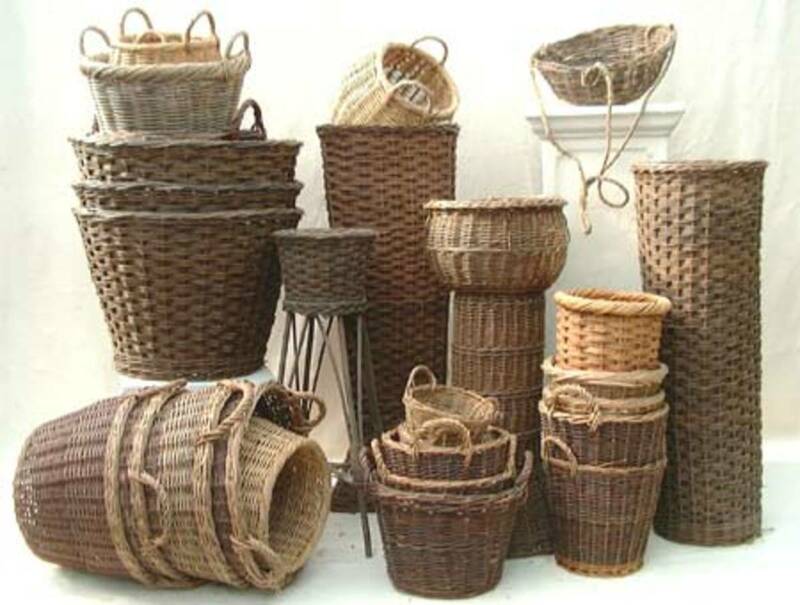 Basketry is an art form, with each piece a unique expression of the spirit of the weaver. Using materials from the natural environment, these traditional Salish baskets woven from pine needles are not only practical and long-lasting, but beautiful. How do I splice a new piece of sinew into a pine needle basket? I tie a wreath knot to join the new thread to old, and adjust the position of the knot on the thread so I can hide the knot under the coil of needles. I voted for "other". I weave with strips of river cane! So much work has gone into these beautiful baskets! Love your hub, it's very informative. There are loads of pine needles where I live. Starting collecting TODAY! What a wonderful hub to read this morning! Beautiful! What a wonder job you did on this and the art is gorgeous. Sweetgrass smells so wonderful. I love this hub! I have to share this in one of my crafting hubs. I forgot all about these baskets made from pine needles until I saw this. The instructions here are awesome. I actually feel like I could use them to pull this off. For years, I've been interested in weaving but never really had an idea how to start with natural materials. Being surrounded by trees, many of them pine, I'm seeing new project for winter. I can't wait to try this! Are you serious!! That's amazing! What an incredible creation! :) Thank you for your article. This is a very insightful hub. Thanks for the really amazing information. I will have to make one for my wife. Voted up! Benjamin, I am so glad you enjoyed the hub. You can use almost anything to decorate the baskets. 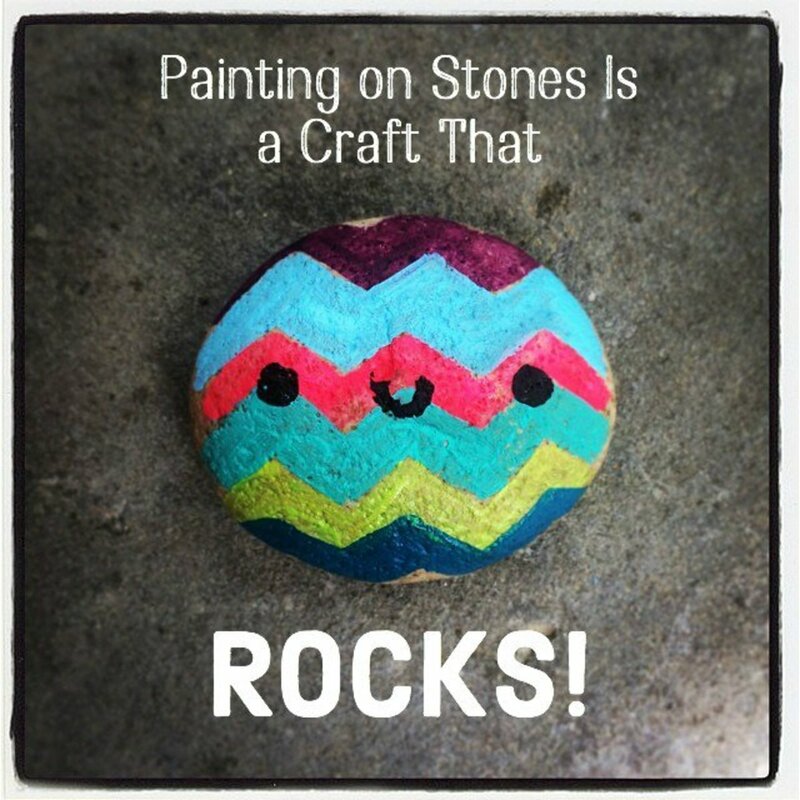 Traditionally items were natural found things, like stone, shell, root or wood. Today people use beads or whatever they like. Thelma, thanks for reading and commenting. I hope you get a chance to try making your own basket. Rebecca, I am so happy to meet you here. Thanks for your comment. Do you enjoy crafts and weaving? I think you would enjoy trying this style of basketry. Jordan, aren't the baskets beautiful? People still use this method today, and use the baskets in their homes or sell them. Beautiful! I have a family friend who works with pine needles, gourds and creates some of the most beautiful, interesting pieces. Great hub, thanks for sharing and congrats on HOTD! A nice project for a class in winter. Beautiful work. 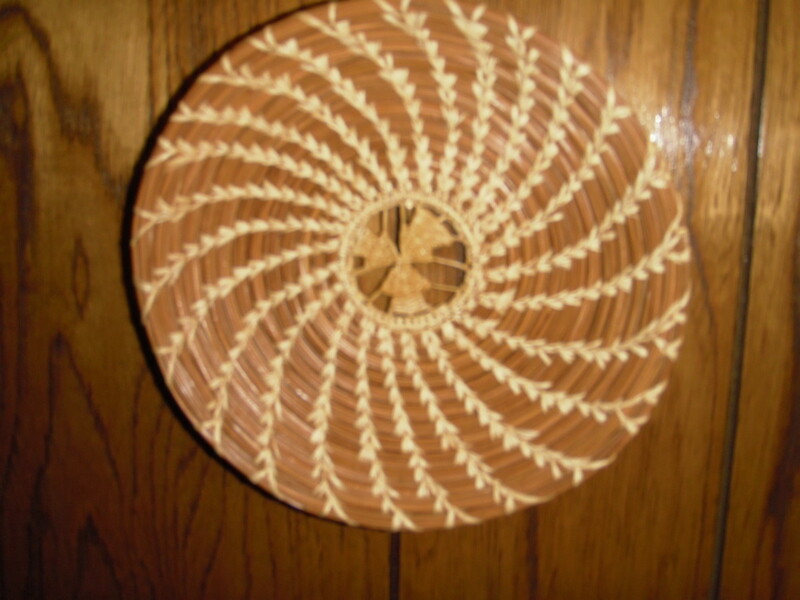 Useful and awesome article about weaving baskets from long pine needles. Amazing. Congratulations. excellent hub!! congratulations on hub of the day it is well deserved! 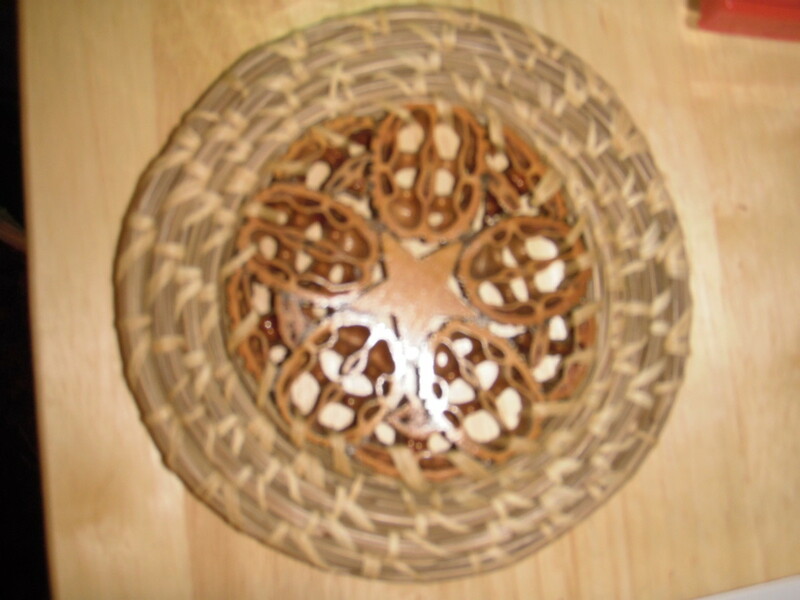 I have done pine needle weaving on the tops of my gourd bowls/it was fun/this makes me itch to try a real plate/that last one with the walnut shells is exceptional! Very natural composition. Fully explicit. Weldone and congratulations on your pick as the hub of the day. Beautiful and informative. However, I don't believe I have either sufficient manual dexterity or patience. Very interesting Hub. Voted up. Janis, this is a wonderful hub of information and beauty. The baskets are gorgeous, your instructions are detailed and easy to follow, and you have brought it all together very well. I was born in the Pacific Northwest and grew up there. I have always been fascinated with the baskets of the Salish and other tribes. I have seen pine needle baskets before and they are very sturdy as well as beautiful. Now that you have taught me how to make them, I will have some of my own. Thank you for writing this article. Having seen pine needle baskets in the past, this caught my eye. Congrats on your Hub of the Day award and thanks for reintroducing me to this craft. Your examples here are really nice and I hope to explore doing the actual craft one day. Oh my gosh, what a great article! I couldn't imagine how the heck you could make a basket out of something as tiny as Pine Needles. I'm going to try this, they're beautiful. Thanks! Awesome! I love these traditional hand-made baskets. Great hub! You have written a very interesting hub. Educational, multicultural, and fun. Voted up and interesting. Beautiful! I saw someone making line needle baskets once on a field trip, but I've never made one, myself. Congrats on hub of the day! Amazing! The baskets look gorgeous. I have seen bamboo baskets of different designs. 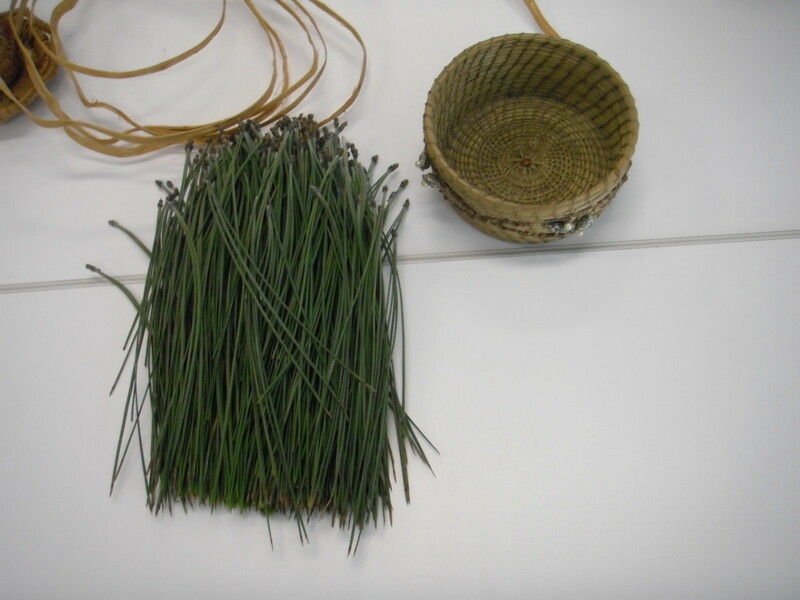 I learnt about Pine needle baskets for the first time. The box and the small container with lid are very beautiful if they are done by you,five stars for your talent.In our country people used to weave similar baskets with bamboo shoots and now this art is diminishing as there is more availability of cheap,'all purpose' plastic baskets sold in every street of the place.Nowadays We are able to see them only in some handicraft exhibitions and in rural places. This is so beautiful. I always wondered how these are made. In Charleston, SC there are artisans who do something similar and sell the baskets for very high prices. Lovely to look at. Wow, these are fantastic. I may have to give this a try as we have giant pines on our property. really beautiful. These are gorgeous. 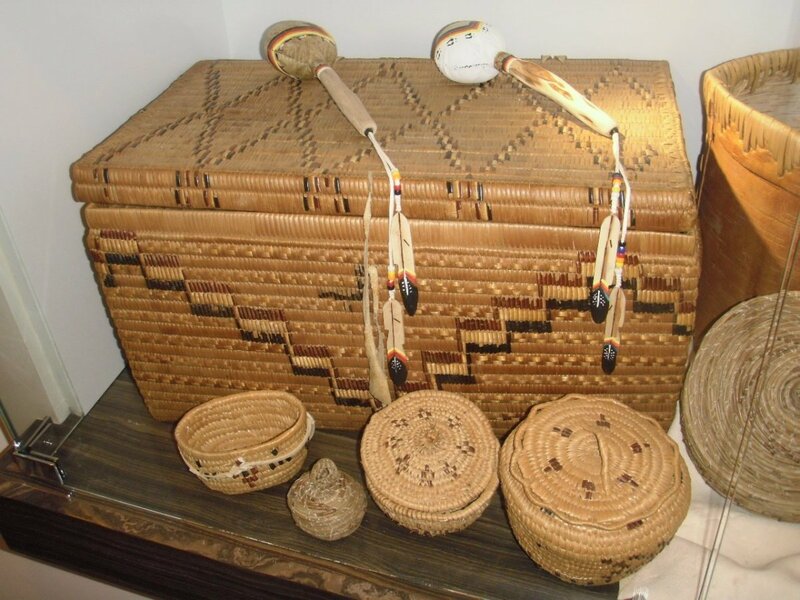 My Momma used to make exquisite hot mats and baskets from pine needles and give them as gifts. Incredible! I'd never imagined you could weave pine needles together! This looks amazing. I'd love to get time to try it. Congratulations! Congrats on the HOTD! This is a very useful and interesting hub. Very well done. I love to learn this craft. Thanks for sharing. Awesome hub and great content. Thumbs up. Now I know how to weave baskets from scratch. I am also interested by the decorations. I never knew you could use a wall-nut shells and wood to decorate baskets. What a beautiful art form...and all these pine needles just laying around. Be back later...gotta go buy thread. Thanks for writing! 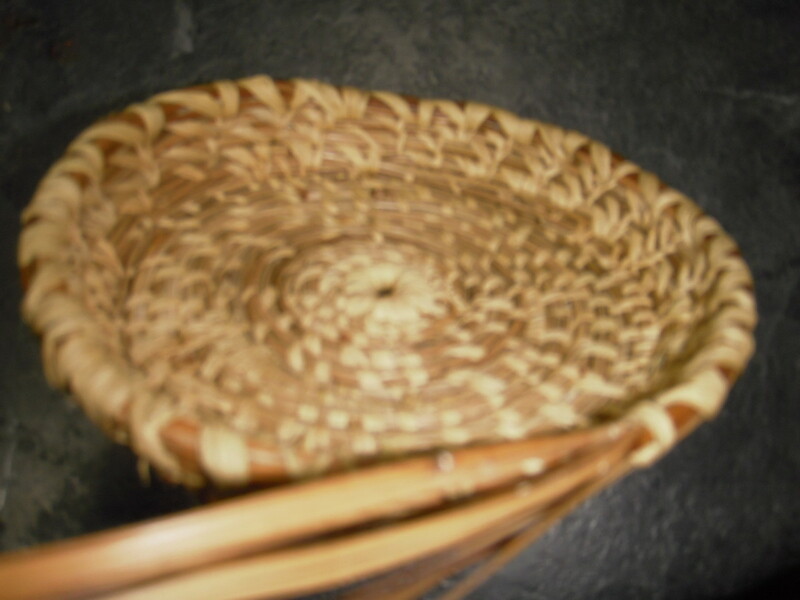 I have taken basket-making classes in the past, and I have always wanted to learn how to do it with pine needles since they are easy to find where I live. This really helps; I look forward to actually being able to try it now. Thanks!. A very interesting hub and I loved the photos ! There are some very clever people around ! Found you while hopping hubs .Voting you up. What beautiful baskets! This would make a great project to try over the winter. That is amazing way to make a basket, even you have a shown the easiest way to prepare that traditional basket. Pictures also make the work easy.